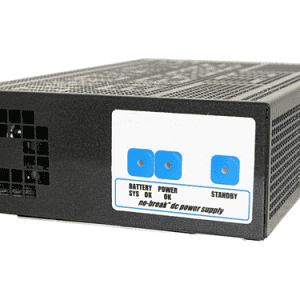 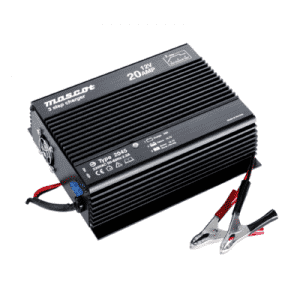 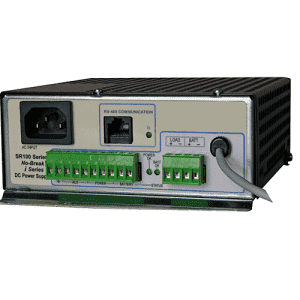 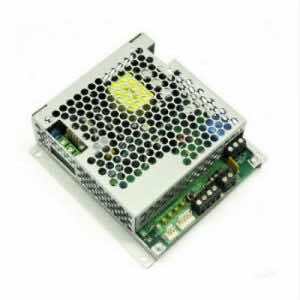 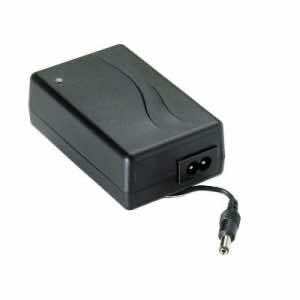 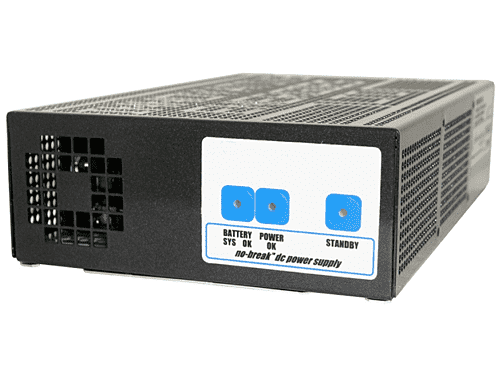 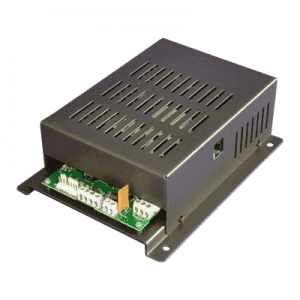 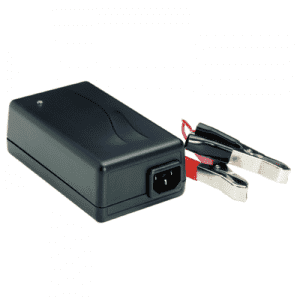 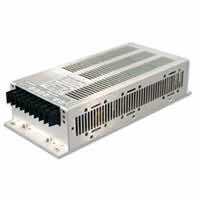 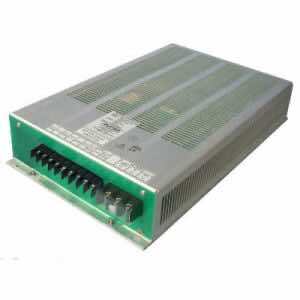 +PROTOCONMB protocol converter is designed to be used with No-BreakTM DC power supplies, with single battery output, for example, SR100i or SR250i with RS485 communication port. 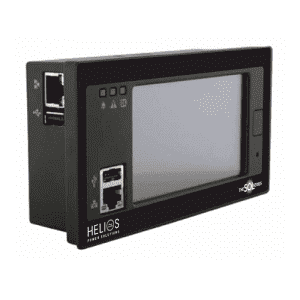 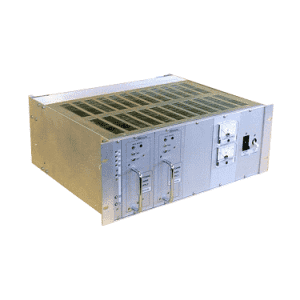 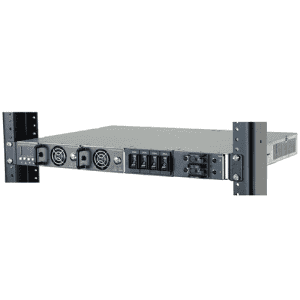 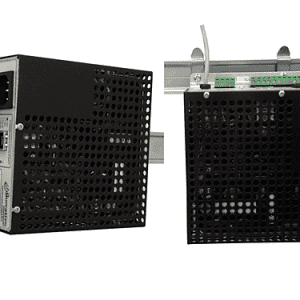 It enables the user to monitor and control in real time various power supply parameters using Modbus RTU protocol via the RS485 output port or the RS232 programming port. 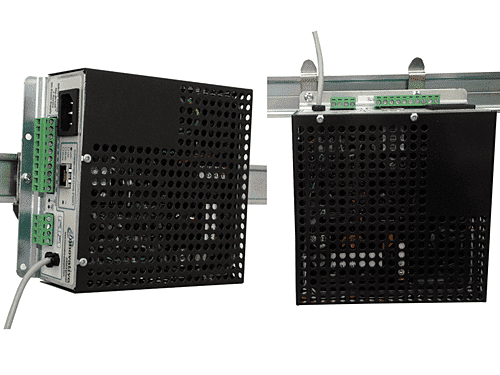 The +PROTOCONMB-OE converter, in addition to the above, enables the user to monitor and control the power supply via Modbus TCP and HTTP over Ethernet. 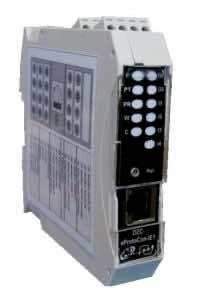 For further information on this version please refer to the +PROTOCONMB-x-OE data sheet.